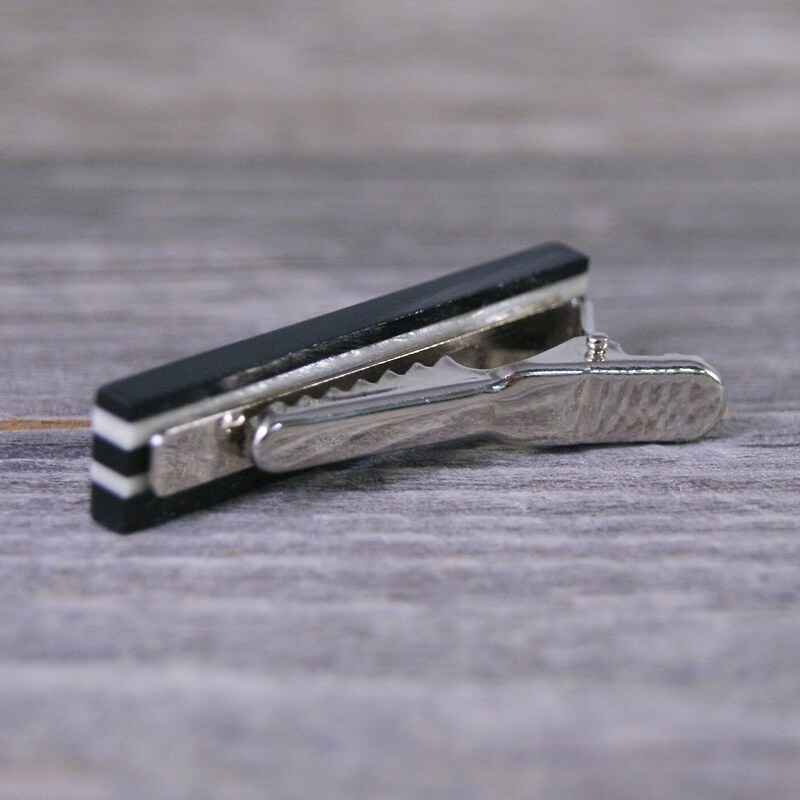 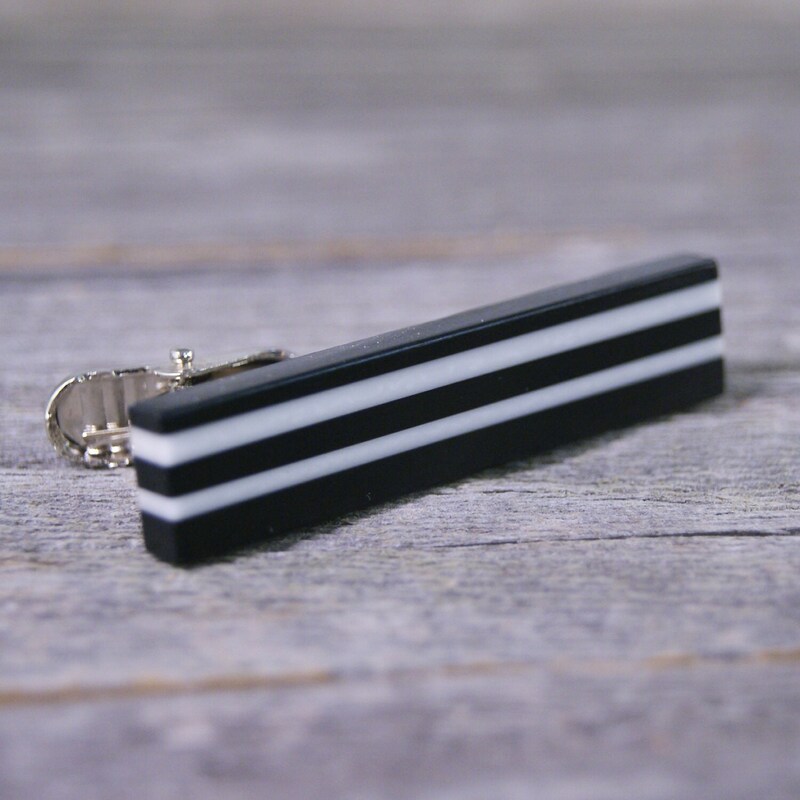 Mixing vintage class with modern style, this tie clip is sure to be a hit. 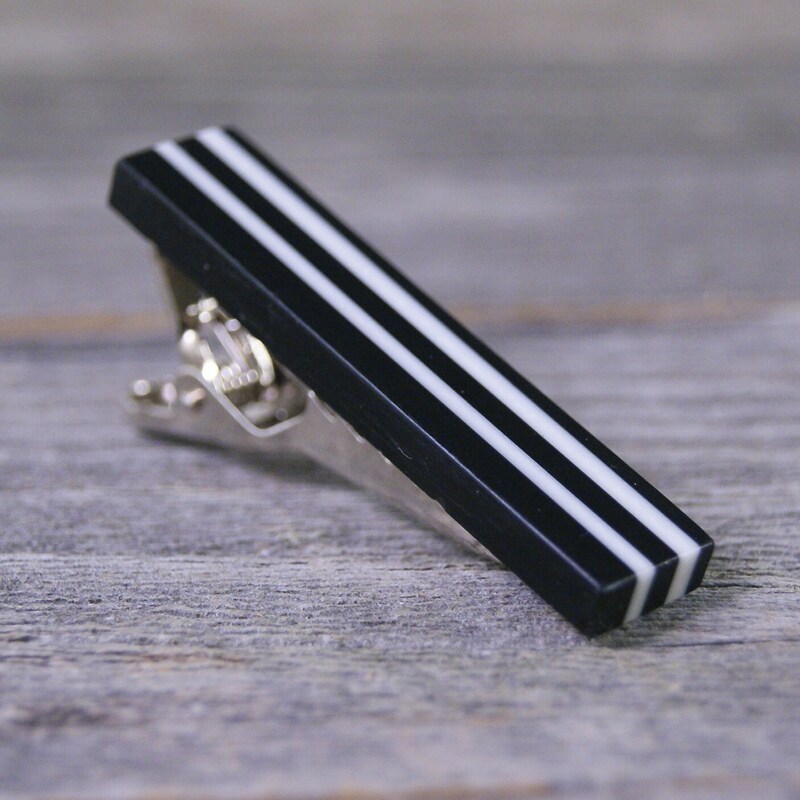 It is assembled from blocks of Acrylic Resin and handcrafted into these timeless tie bars. 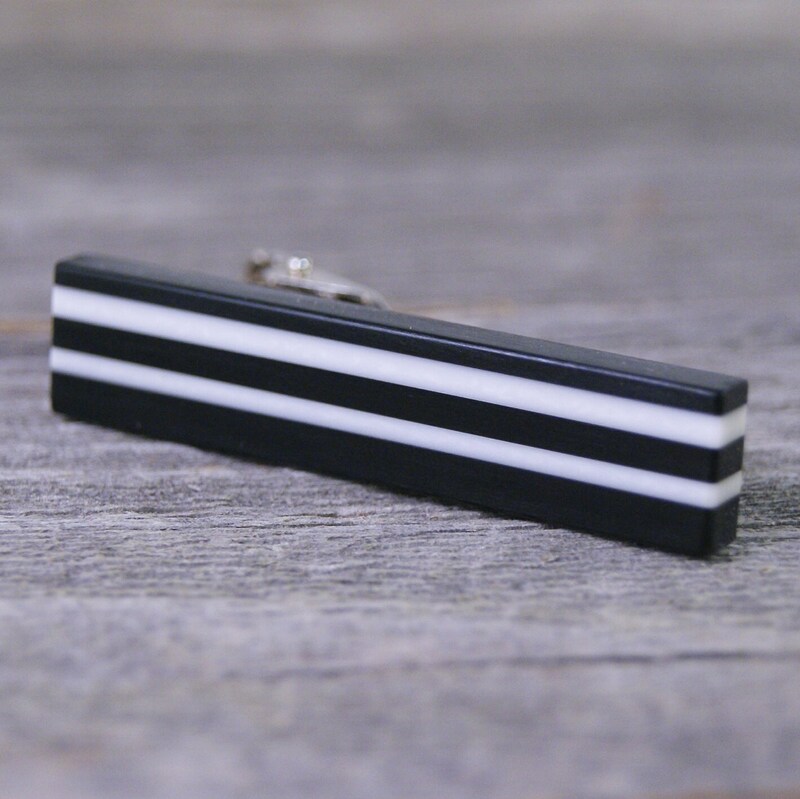 If you would like to see other views of this tie bar or if you have any questions please do not hesitate to ask. 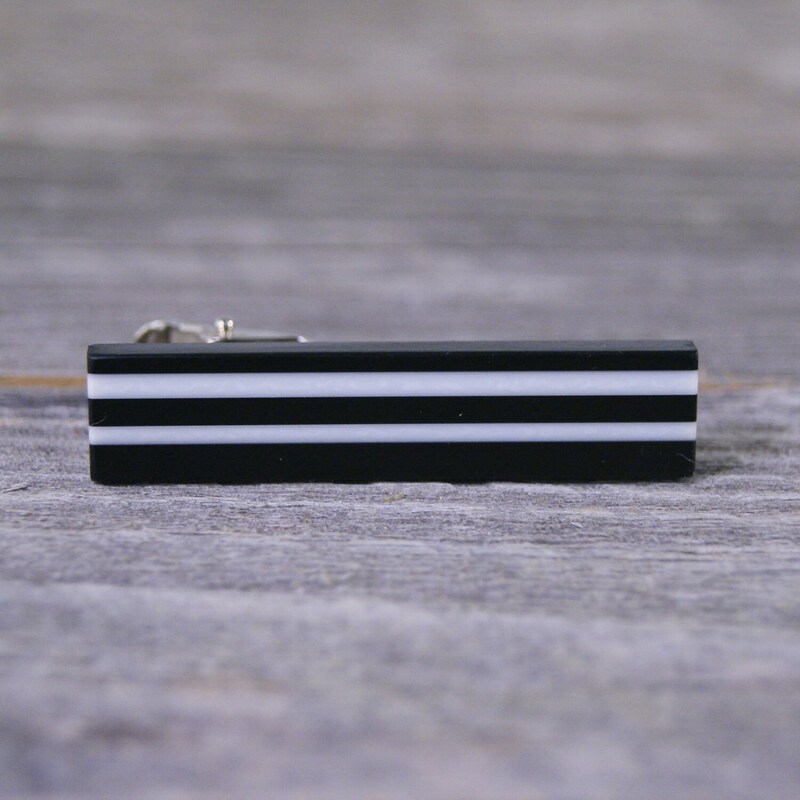 I accept custom requests and engraving on some items.